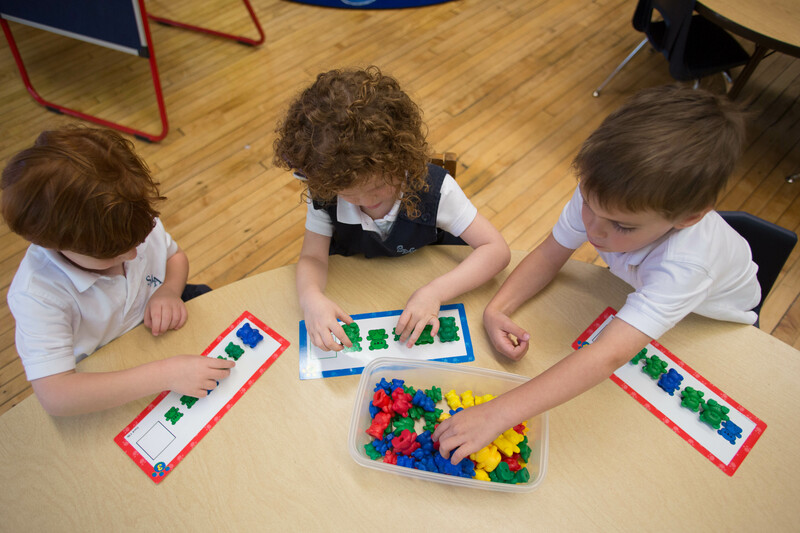 St. Mary of the Angels School is a tuition-based program. Tuition Payments are made through FACTS. Below are the tuition rates for the 2019-2020 school year. Application Fee: There is a $150 application fee, to be made payable to St. Mary of the Angels School. Your application will not be processed until application fee is received. PreK Sibling Discount: Families with students enrolled in both the PreK and K-8 program or with two or more Pre K students will receive a discount of $500. Full Payment Discount: Families who submit a one-time full payment of the year’s tuition will receive a 5% discount. Tuition Payment System: St. Mary of the Angels utilizes FACTS Management System for tuition payments, financial aid assessment and school management. 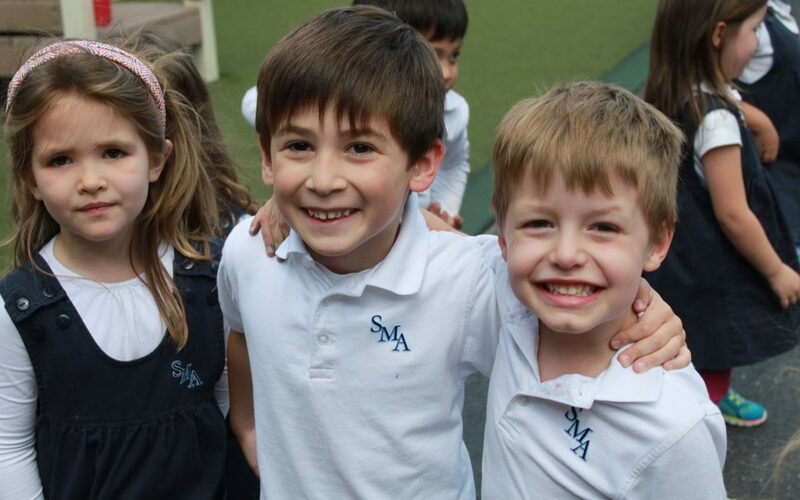 Every family enrolled at SMA is required to set up a personal FACTS account for tuition & after-school payments. Extended Day Program: For your convenience, there are four Extended Day pricing options based upon the frequency of attendance and the number of children you enroll. Option A: 4-5 days per week with pick-up after 5:00 p.m.
Option B: 4-5 days per week with pick-up before 5:00 p.m.
Option C: Up to 3 days per week regardless of pick-up time. Option D: 1 to 4 days per month regardless of pick-up time. “The mission of St. Mary of the Angels School is to work collaboratively with parents, the primary educators of their children, to provide for the spiritual, intellectual, moral and physical development of our students.” In keeping with the spirit of our mission, the administration of St. Mary of the Angels School works with our families to meet the needs of every student. 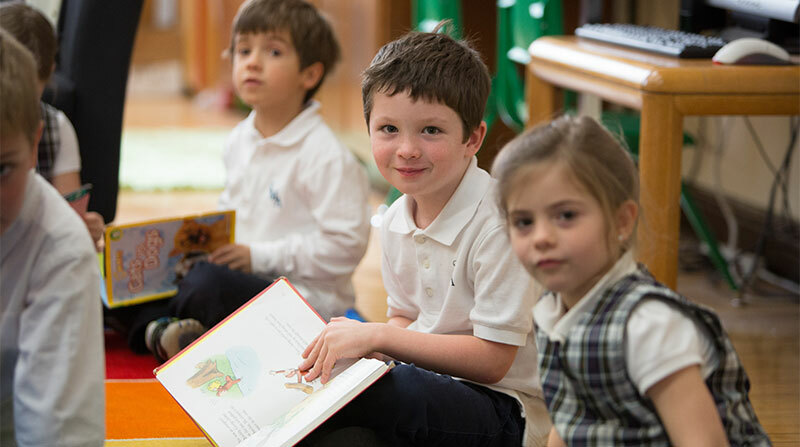 We strive to maintain affordable tuition rates for all families so that no child is refused a quality Catholic education due to financial need. 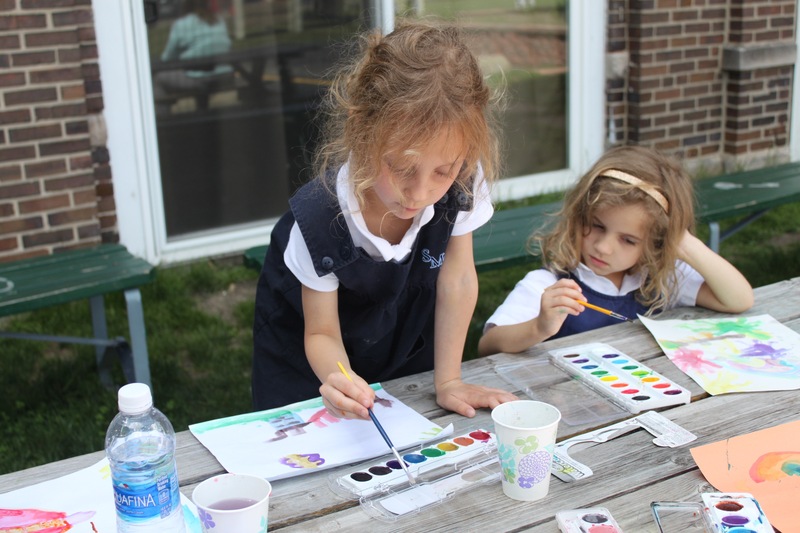 Our annual K-8 per-student cost of $8,175 exceeds what we require in tuition, meaning every student attending St. Mary of the Angels school receives some assistance from our generous benefactors. For families seeking further financial assistance, click here to learn more. Applications for tuition assistance are only accepted after a family has registered for and been accepted to St. Mary of the Angels School. In adherence to the policies and mandates of the Archdiocese of Chicago, all families must contribute monetarily, to some degree, to their child(ren)’s Catholic education. Full tuition assistance is not available in order to accommodate all school families seeking assistance. Each family is asked to volunteer 15 hours of their time to make Saint Mary of the Angels a great school for their children. If unable to complete these service hours, families may opt to pay for the time. Each hour of volunteer service is valued at $15. Families may pay for all or any portion of the volunteer service hours. We do not currently have a minimum required annual contribution. However, the expectation is that all families will participate in our Boosterthon Fun-Run in the fall, and our Angels of Hope event in the spring, as well as other smaller fundraisers that occur during the year. Please note, families who receive financial assistance may be asked to make specific contributions of time/talents toward our fundraising efforts. This will be communicated during the scholarship awarding process.